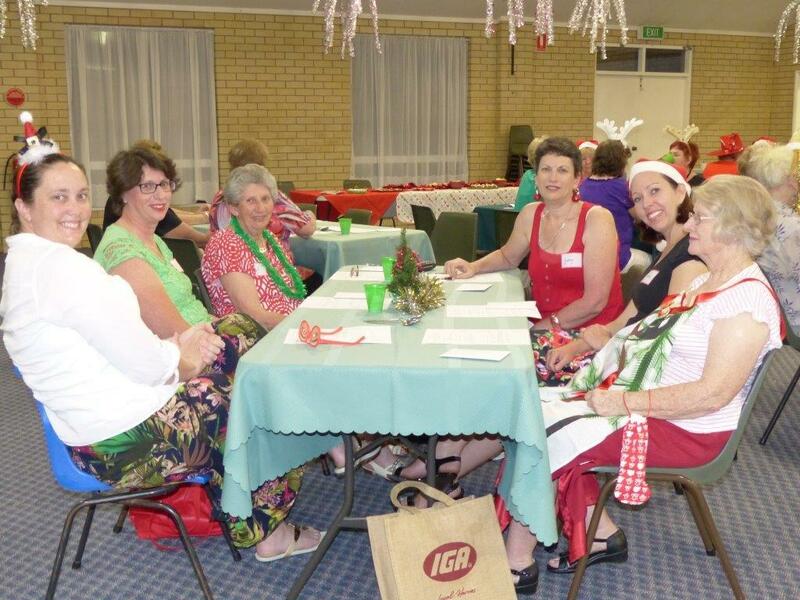 The aim of the Ladies Fellowship is to help the ladies associated with the Church to get to know each other better through times of fellowship. 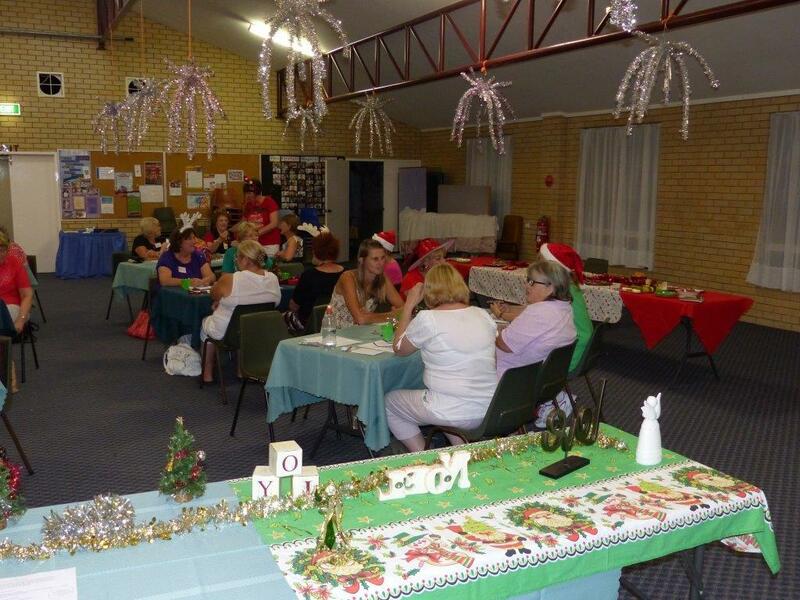 These occasions are often organised around a theme which involve a craft activity, devotion, games or just chatting. 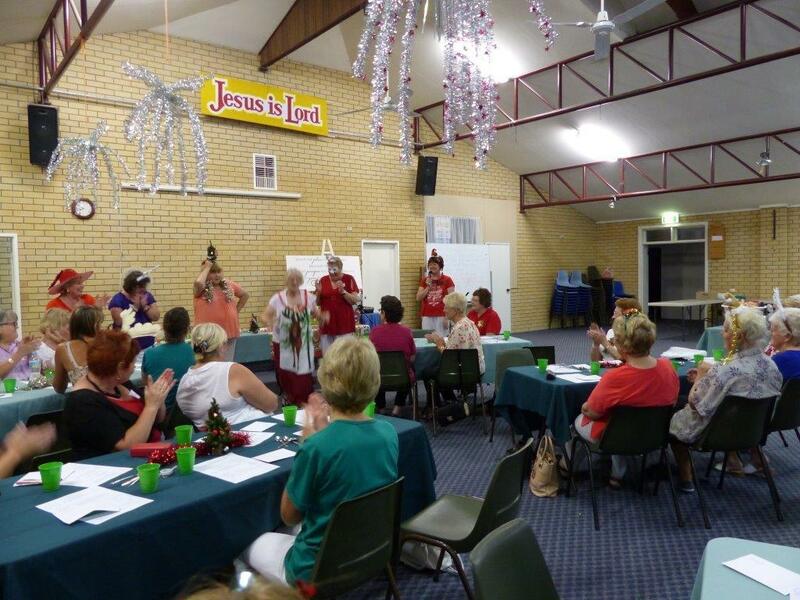 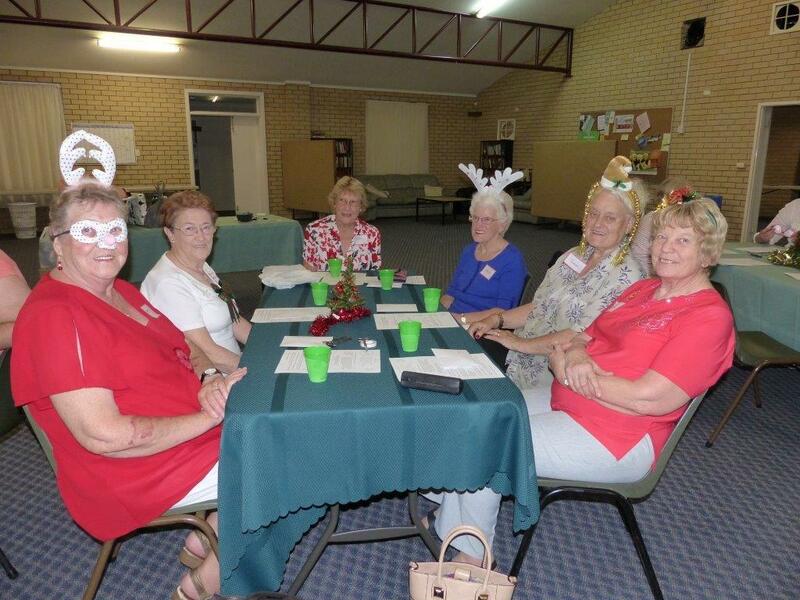 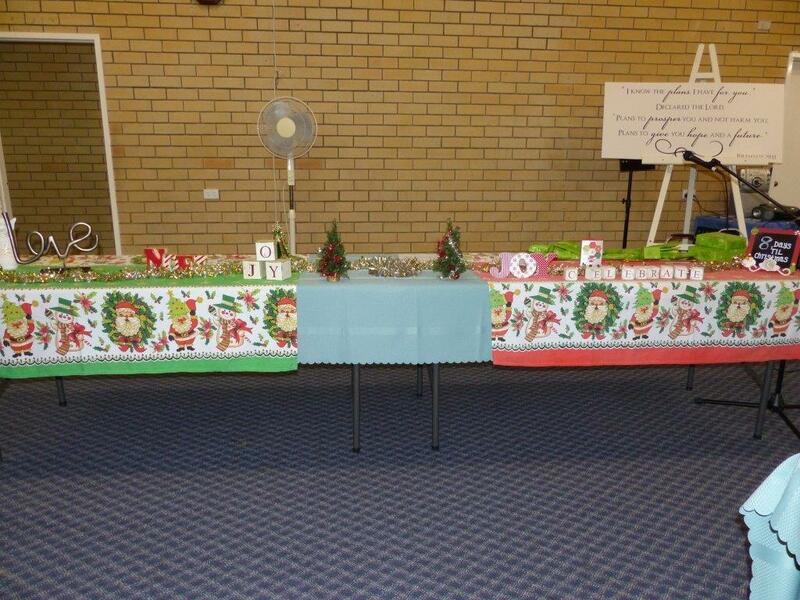 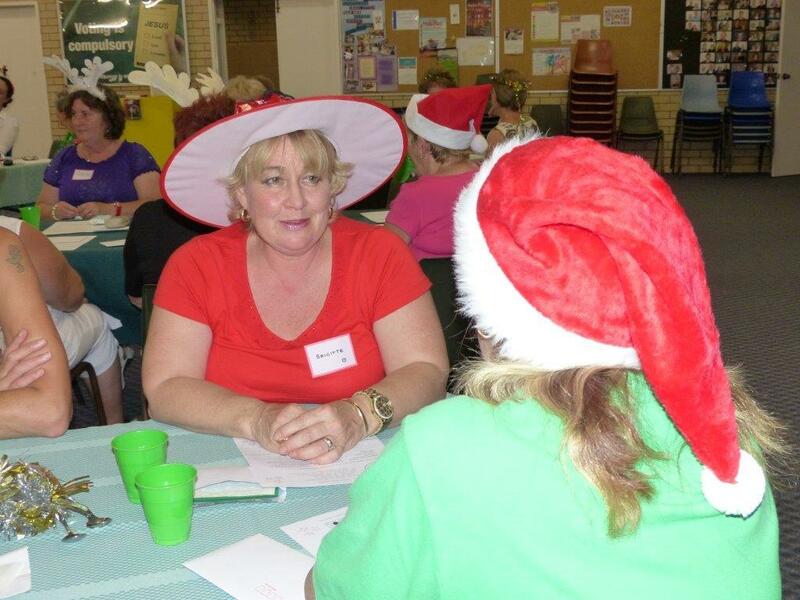 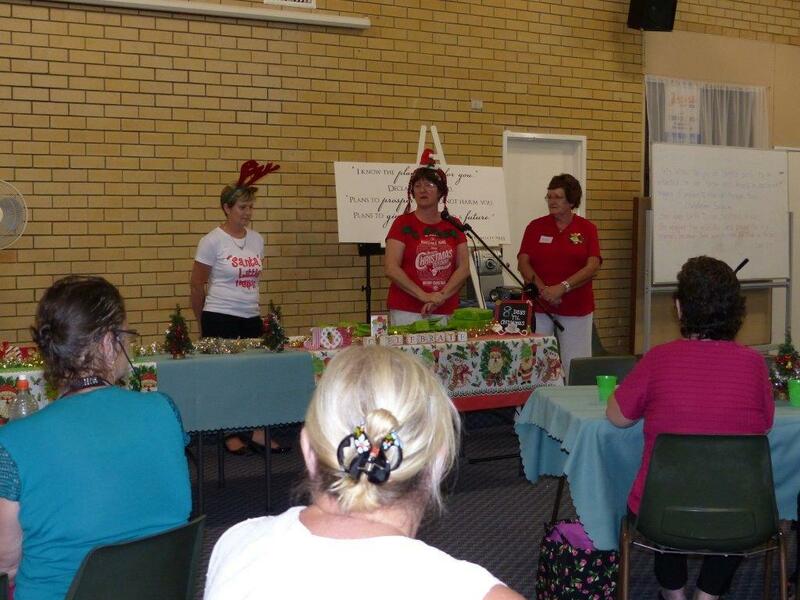 Recently the ladies met for an evening together and were encouraged to wear something of a Christmas theme.